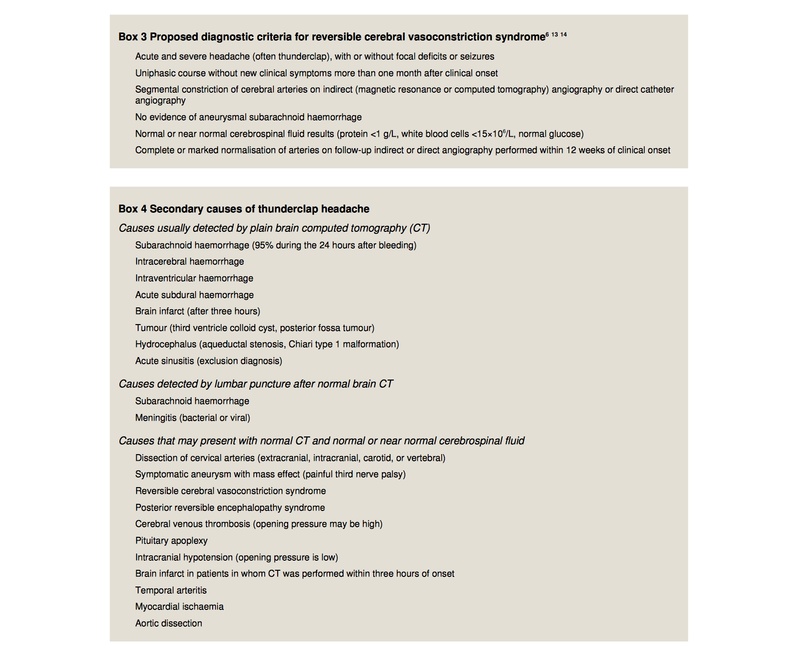 48 yo caucasian gentleman is seen in ED who arrived via ambulance with a chief complaint of intermittent intractable headaches for past several days. 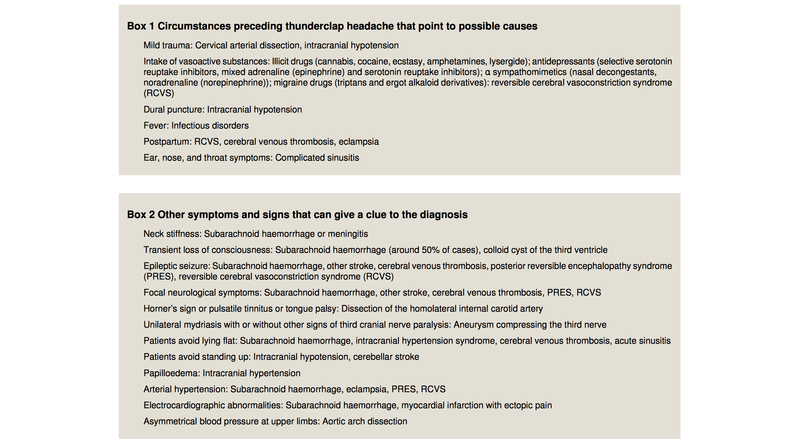 It is described as thunderclap headache, diffuse / global, intermittent in nature. Patient does not speak much, and hence family provides additional history. Per family patient did not complain of any neurologic changes like visual disturbances, anosmia, motor weakness, sensory deficits, or other migraine prodromal symptoms. Patient has no prior similar episodes of headache. Earlier that day patient had unwitnessed questionable syncopal episode while patient was alone at his home. Pt denies any trauma from this incident. Pt estimates he was unconscious for approximately 15-20 mins. When he woke up he called his mother who came and took him to the hospital. Per mother, patient did not look somnolent or post-ictal He was alert, oriented X3 and did not sound confused. According to the mother, the pt experienced transient loss of vision in one eye (could not remember which one) and significant diaphoresis saying "he soaked through his shirt". Patient reports a recent flu-like illness resolving approx 1 week ago for which he took only OTC cold/flu meds. Patient on most part is awake alert but avoids any conversation. Pt has a PMH of HTN, HLD, GERD, OSA on CPAP at home, Low-T, and anxiety. Per family, patient was going through a significant recent life stressor of a marital separation. Secondary headache is suspected. CTA head is done and is normal. What should be your next step. Ans: This patient had Cerebral sinus Thrombosis.